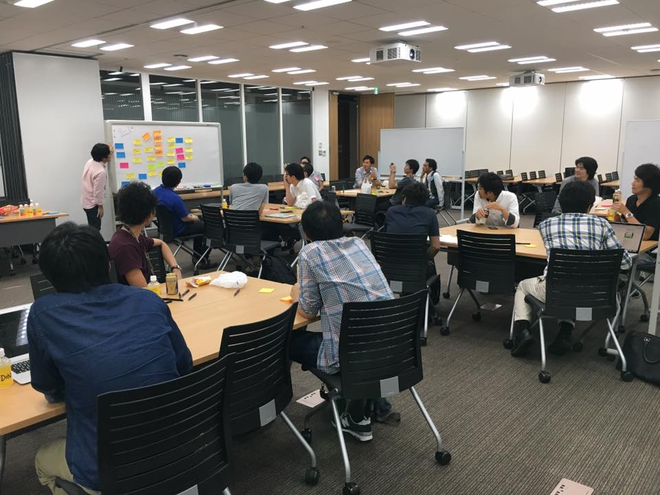 physalis_gp02 published 第14回 Scrum Masters Night! 特別編. 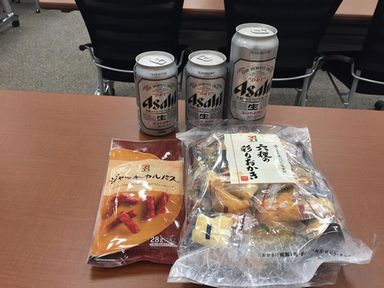 I joined 第14回 Scrum Masters Night! 特別編!